the extensive grounds and facilities of the renowned resort continue to impress returning travelers. The magnificent natural white sandy stretches and crystal clear waters of the Indian Ocean, with the dense tropical forest hillsides behind providing the perfect backdrop to form a beautiful and natural place for those seeking luxury in a romantic and unspoiled hideaway. 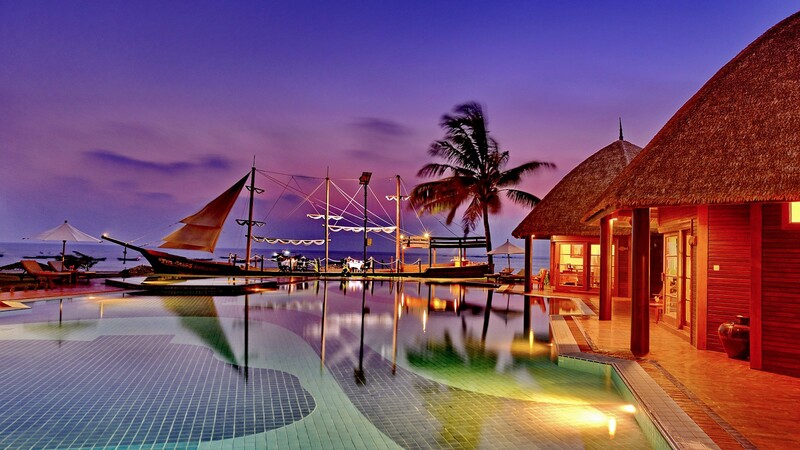 A true gem in Asia’s rich treasure chest. 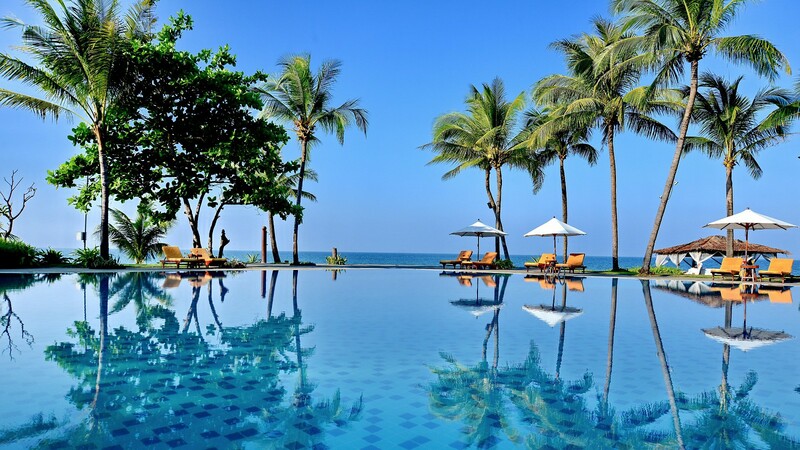 Aureum Palace Hotel & Resort, Ngwe Saung is an impressive and extensive beachfront property offering luxuriously appointed accommodation from deluxe rooms to spacious poolside and oceanfront cottages, exquisite décor, equipped with luxurious amenities. These spacious villas with separate sitting area offer a tranquil view of Inle Lake, a natural wonder of Myanmar. Its unique design comes with a private outdoor terrace and daybed. Using a soft and soothing color palette, natural elements have been incorporated into the design with textured fabrics. With a rich décor influenced by our vibrant surroundings, these rooms are furnished with dark teak furnishings throughout to provide a sense of place. These bungalows offer the perfect respite from the real world with its laidback charm, earthy palette, and organic simplicity. These bungalows offer a romantic hideaway with uninterrupted ocean views of the Bay of Bengal, with its laidback charm, earthy palette and organic simplicity. Revel in the serene setting of the spacious Executive Villa with Myanmar-inspired decor exuding tradition, melt away from the pressures of life. Revel in the serene setting of the spacious Presidential Suite. Myanmar-inspired décor exuding refinement and elegance, his-and-hers vanity counters, walk-in closet, large ensuite bathroom with separate standing shower and long bath. Guests can work out at the gym or pamper at the spa. 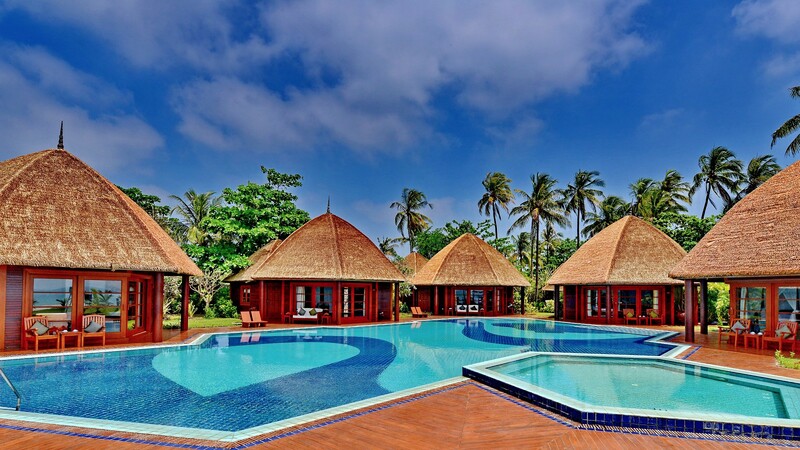 This property also has one of the best-rated locations in Ngapali! Guests are happier about it compared to other properties in the area. Parasailing is a popular sport for guests staying with us. One of the nice things about this activity is that it does not require too much skill. Almost anyone with an adventurous spirit will be able to enjoy parasailing with minimal preparation. For an exhilarating experience and the best fun you will have on the waters in Ngwe Saung, hire a jet ski from us. The Banana Boat ride is definitely the activity you do not want to miss out on when you are in Ngwe Saung.